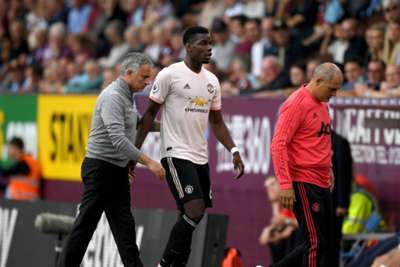 But despite his reported troubles with Mourinho, the midfielder, speaking ahead of France's Euro 2020 qualifier against Moldova on Friday, has insisted that United's poor results – and not dressing room unrest – were the reason for the Portuguese's sacking. "After the World Cup we didn't qualify for the Nation League Cup… that's how it's called?" Pogba said.